I’m your host (the “Clive James” of the Aussie rugby world, without the wit) joined by G&GR Hall of famer Juan Cote, direct from Honkers The Peoples Choice – Lance Free, Rookie of the year runner up Mr Timms and winner of the coveted Gold Scarf – RugbyReg. It is our first go so be gentle on us, we’re virgins! The juggernaut continues indeed! Well done GAGR! awesome idea keep it coming! “they’re not the all blacks- they’re new zealand”!!! I think that it’s a fair enough prediction that the Frog test may be one hurdle too many…it’s a bloody long and tough tour. But jeez, it’s great to imagine an undefeated knock leading into Summer and certainly it is going to be fantastic to think that player’s like JOC and Beale and maybe even a bloke like McCalman, I believe, are really going to lift up another level with good week to week rugby. 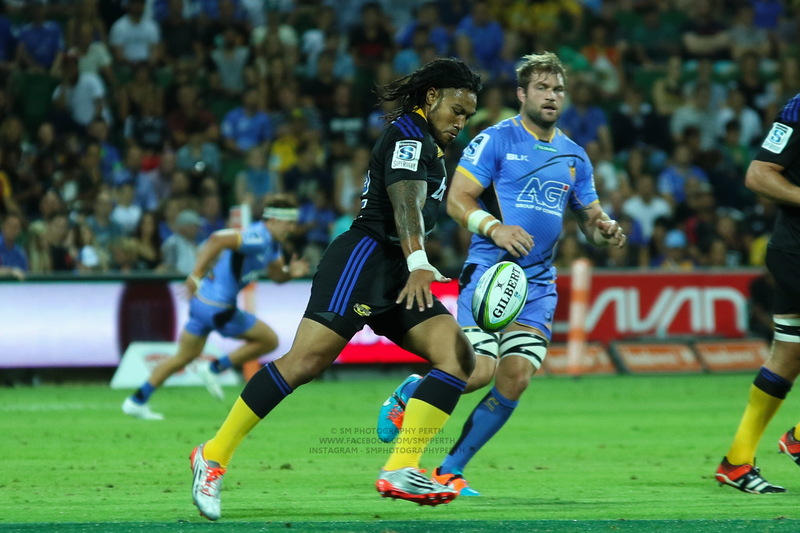 I really do see Beale hitting some outrageously good form. Undefeated or not. 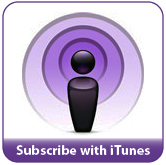 Hey Gagger – great podcast, that really made my morning at work haha. Fantastic to hear the voices behind G&GR. If anyone else has suggestions, then just let us know. did it hurt the first time? I tried to find it on my ipod but can’t find it what’s the name of it? Good stuff with the podcast boys, although some of the audio exploded my headphones when you changed speakers. Also wondering why we’re not seeing some extended video highlights on the HK game, which I’m sure we’d all love. Copyright/legal issues perhaps? Is it all just audio or does it have some highlights/video stuff? just audio at this stage mate. We only just managed to work out how to do that. Audio is dodgy as we don’t have any mixers etc. Top addition – preferred the audio version as I can keep up the illusion of working whilst listening on my headphones. Keep it coming and get Bob on the line next time. Thanks guys. If you like it, please go onto iTunes and rate it / write a review. Awesome stuff guys. You gotta do a podcast after each test match. Fingers crossed our backs can run riot over Wales but especially England. A 4-5 try demolition of the Poms would be sweet a fortnight out from the Ashes.. This is a fantastic new development for GAGR – long may it last. 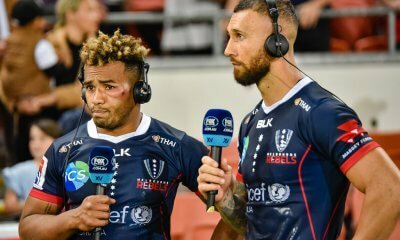 I’d love to hear from Bob Dwyer on a future podcast (on any rugby topic), in addition to the star studded cast of this podcast. What happened with the Stephen Donald question? Some kind of technical issue? or just some editing of the podcast? Maybe not the most balanced appraisal of the match in Hong Kong, but at least it wasn’t a complete Robbie Deans love in. The Aussie scrum…how do you define dominated? A large proportion of Aussie ball was scrappy or compromised. That was no the case with the All Black ball. I disagree about the scrum hit issue – it is the root of most scrum problems, and makes it very difficult to avoid pushing before the feed. ‘Trend line’ aka ‘line of best fit’ is a very poor tool for meaningful analysis. A clean sweep of the EOYT is possible if there is significant squad rotation. Of course there probably won’t be, so either England or France could, dare I say it, roll us. Congratulations Robson – a legend on the blog. After a bit of deliberation I have decided to respond to hearing my name virginally uttered in the said podcast. I had to play it again to check my hearing. Anyway thanks for the acknowledgement. Yes I’m a born and bred and very patriotic Kiwi. Patriotic that is in everything except rugby, er and maybe a bit of netball too. 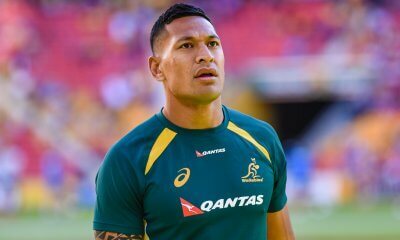 There are a variety of reasons why I’m a committed and avid Wallaby fan and enthusiast. One of them is the way Buck Shelford was shafted when he was the AB captain, but that’s not the most important reason; nor was it the initiating reason. I won’t go into all the other reasons, it could open up a real can of worms and my purpose here is not to talk about anything other than rugby. 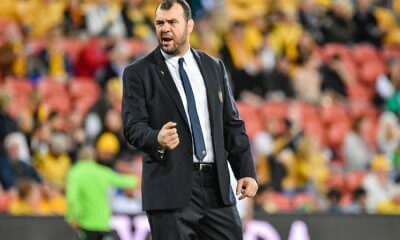 Suffice to say that I have always had huge admiration and respect for the free flowing spirit of Australian rugby; even when there have been lengthy periods when it was not in evidence. It’s just so good to see evidence of it re emerging. Meanwhile thanks again for the acknowledgement. Very well deserved Robson – will put you on the honour board with the rest! “Right click & save”? Do people still actually use Internet Explorer? What Does Pressure Do To A Goalkicker?